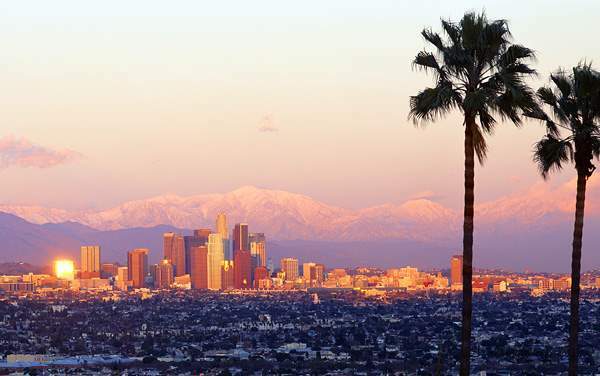 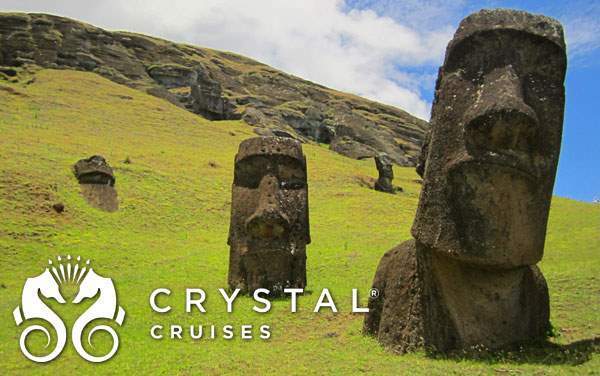 From combing the coast to exploring the vibrant ecosystem beneath the clear blue waters, a cruise to Hawaii and the South Pacific will awaken your spirit and clear your mind, filling you with tranquility and joy. 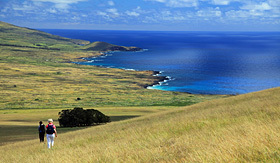 Take in the looming grandeur of a visit to the top of a mountain, or in Hawaii’s case, a volcano. 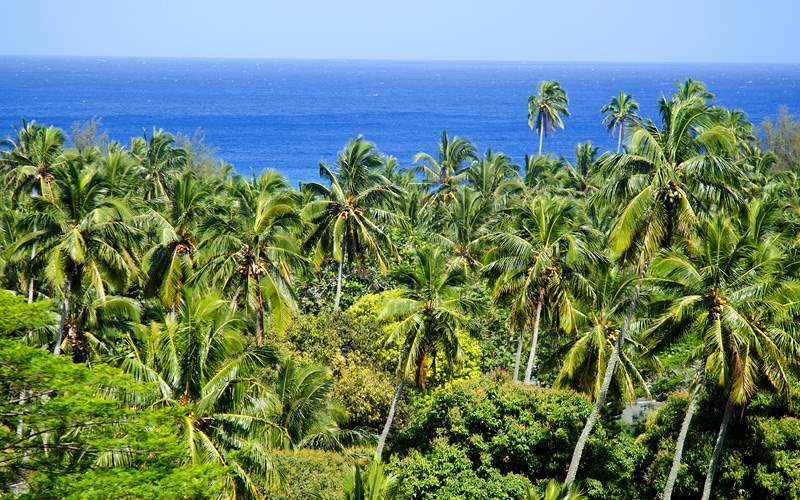 Feast upon some roasted pig and a guava salsa during a Hawaiian luau one day, and spend the next parasailing the stupendous waters of the Pacific. 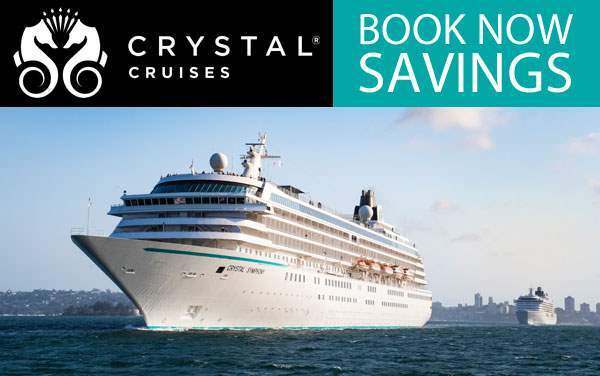 Each day will melt into the next in a melting pot of sweet, sweet serenity when you cruise to Hawaii and the South Pacific with Crystal Cruises. 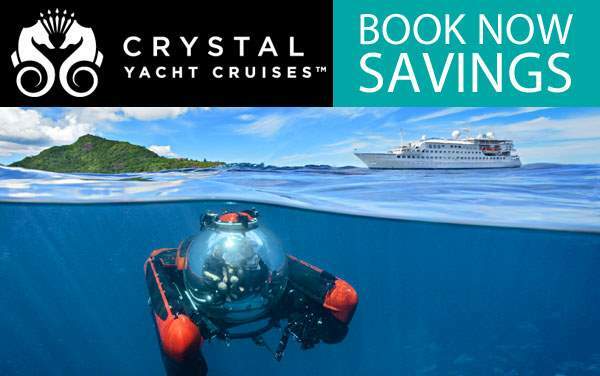 The islands of the South Pacific are filled with natural wonders, all ripe for exploring with Crystal Cruises. 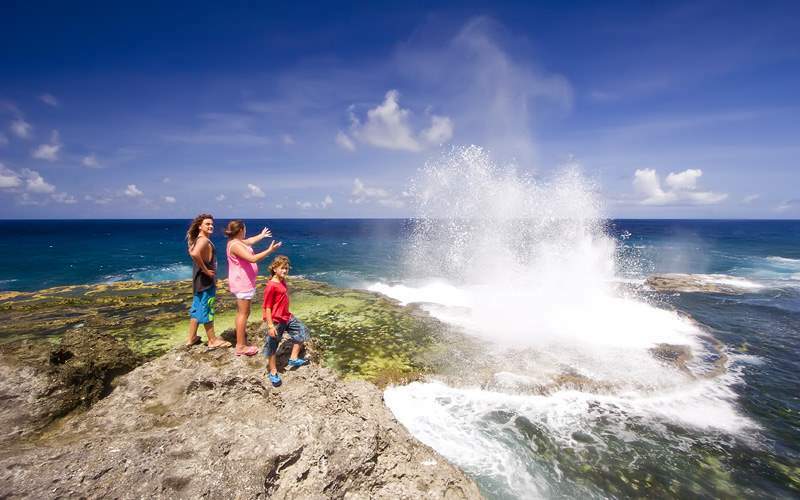 Take for instance the Houma Blowholes and the Rarotonga Rainforest, along with Terevaka Mountain, the highest point on Easter Island. 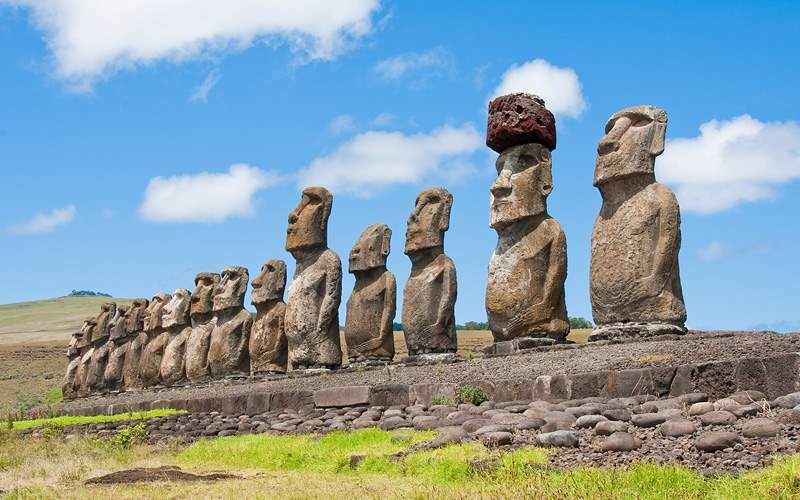 Experience the village of Hanga Roa, the capital of Easter Island and home to the historical ruins known as the Ahu Tahai. 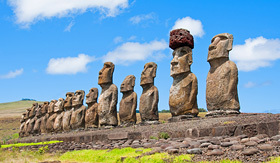 Easter Island is also home to the Orongo stone village, a ceremonial site for the Birdman cult and a natural rock and symbol of the creator and god Makemake. 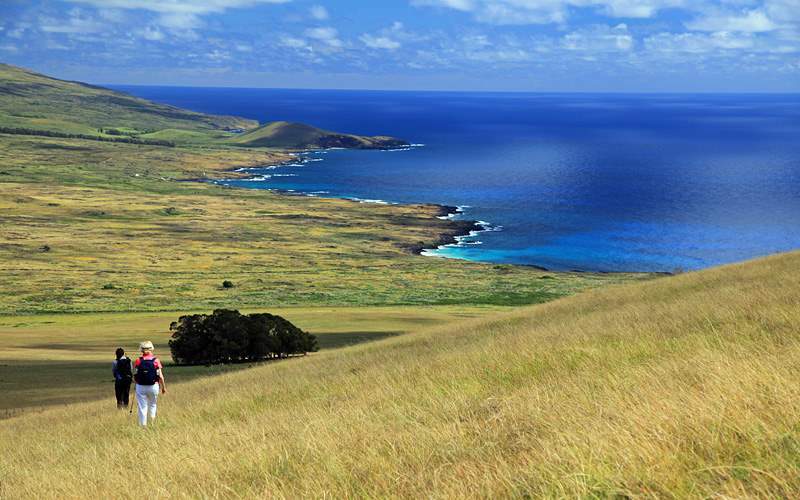 Reach the highest point of Easter Island with a hike up the Terevaka Mountains. 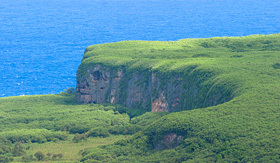 Discover the green vegetation and crisp blue waters of the island after conquering this mountain. 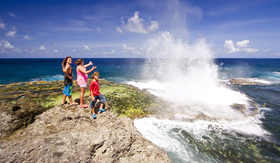 Visit the Houma Blowholes where water will shoot practically 60 feet in the air before heading to Liku’alofa Beach. 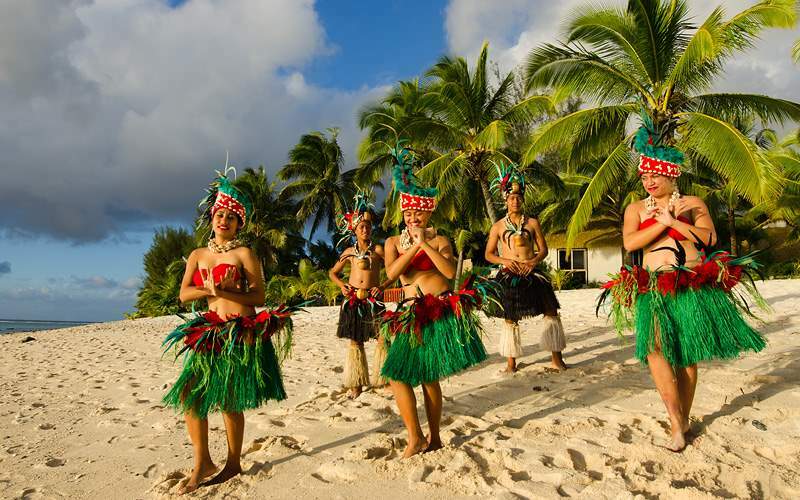 The local dancers and village choir will be sure to entertain as you enjoy fruity refreshments. 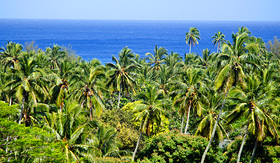 The Rarotonga Rainforest is home to much wildlife and vegetation, including the native bird called the Kakerori. 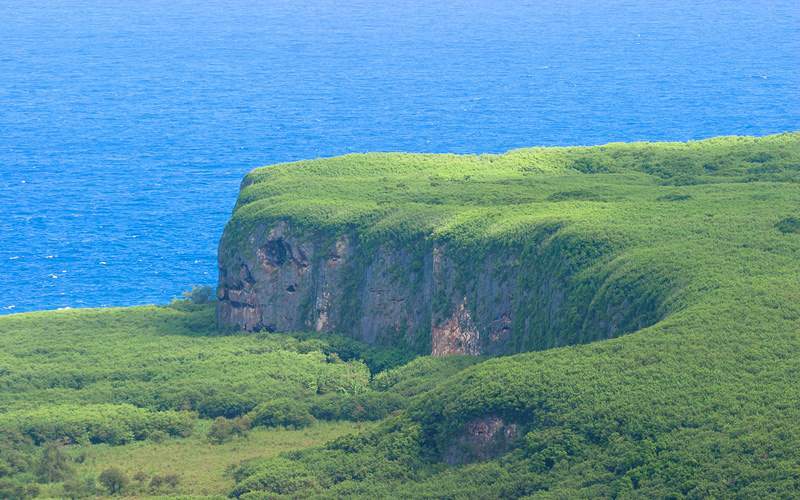 Travel by foot through the beautiful reserve, made by the locals for protection of their native bird. 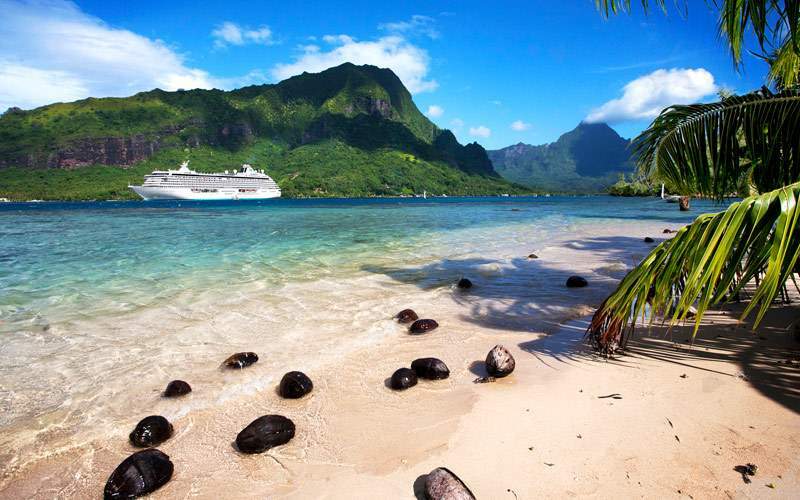 Browse our photo gallery of South Pacific and Tahiti cruising photos from Crystal Cruises. 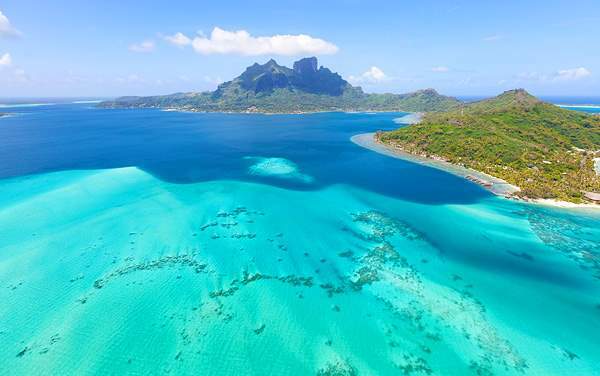 Keep in mind, this is just a sample of the sights waiting for you on a luxurious Crystal Cruises South Pacific and Tahiti cruise vacation.